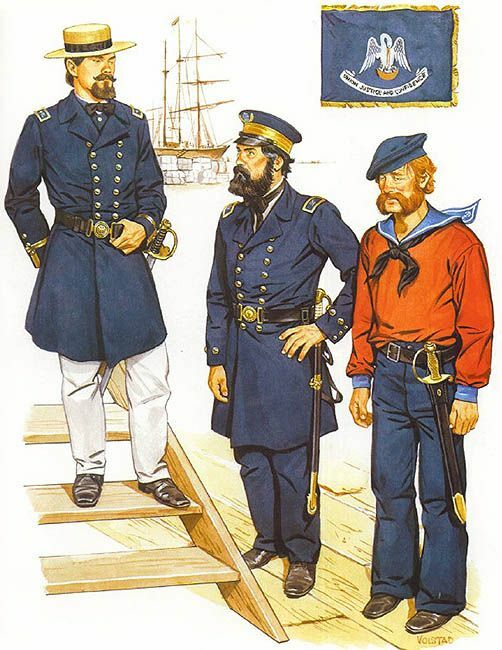 The only difference to the 79th NY is: The 78th NY never used any scottish uniform parts They always fought in regular federal uniforms. Their nickname was just Highlanders. Same for the various regiments called "Coldstream Guards" and so on.